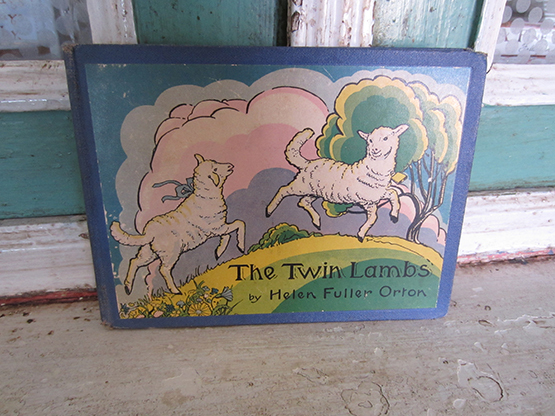 The Twin Lambs by Helen Fuller Orton, copyright 1931. 106 pages, book is in nice condition. Large Print with both black & white and color illustrations.